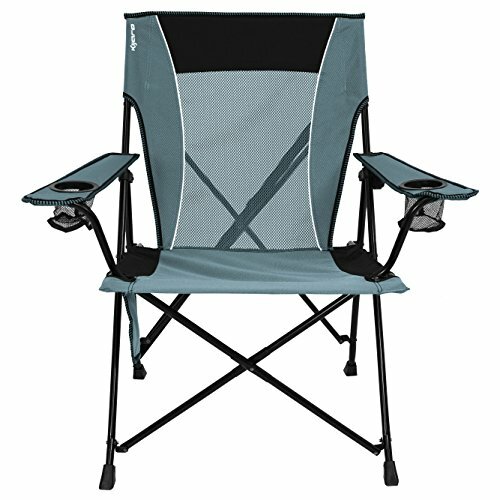 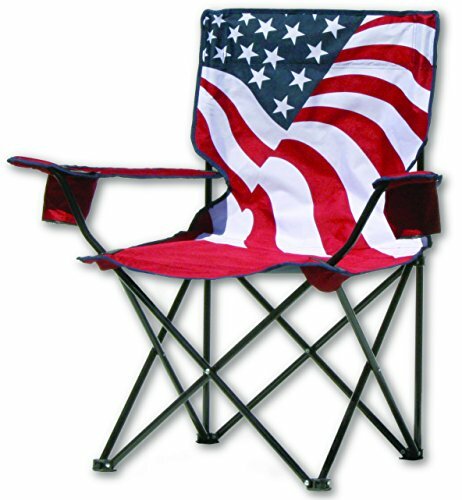 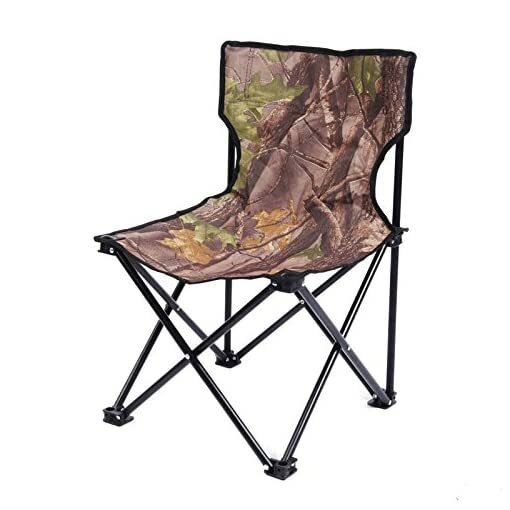 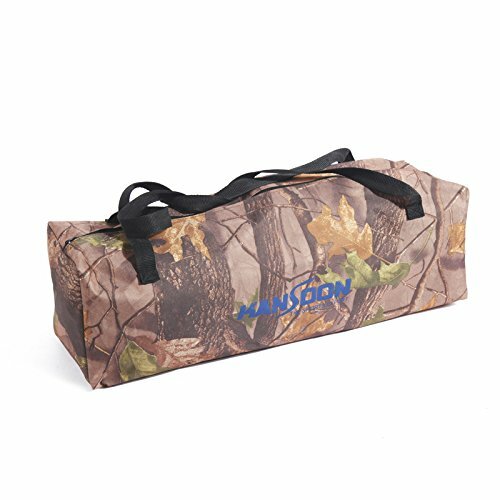 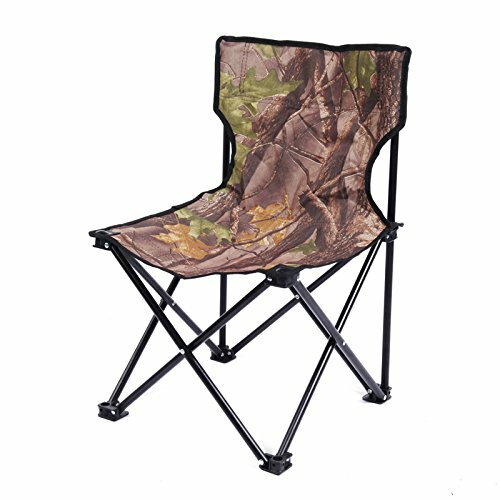 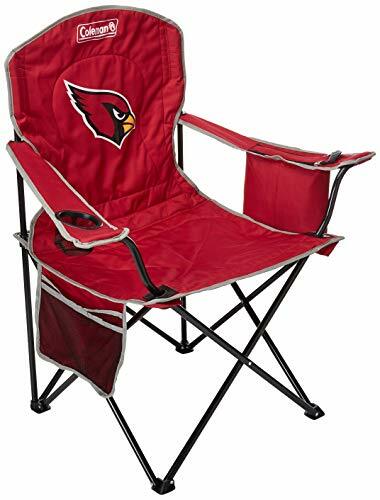 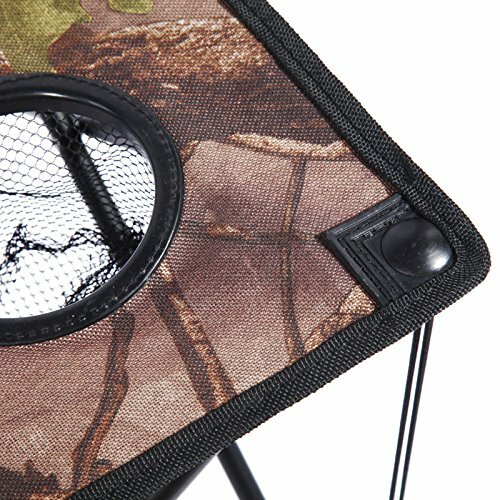 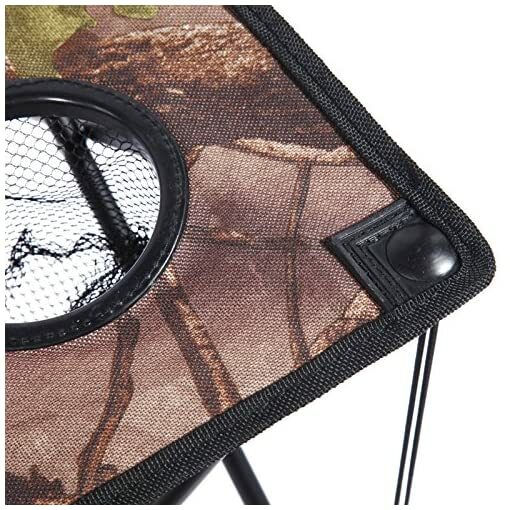 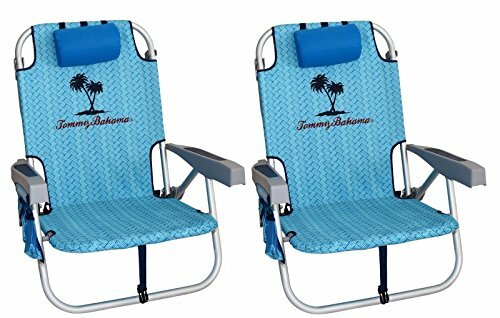 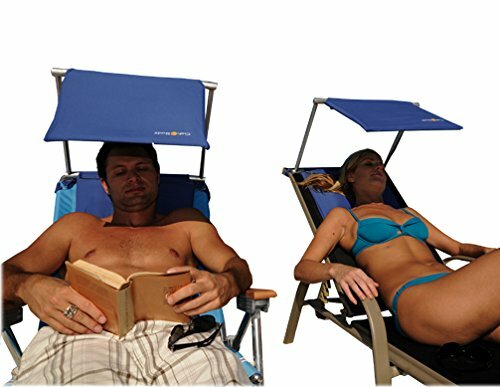 Enjoy the outdoors with a place to sit and eat with your friends with this ultra portable camp set. 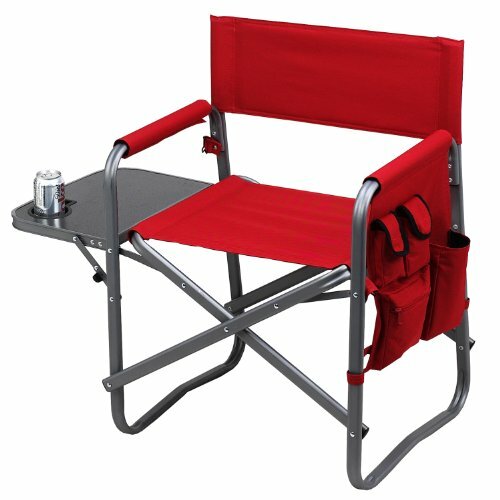 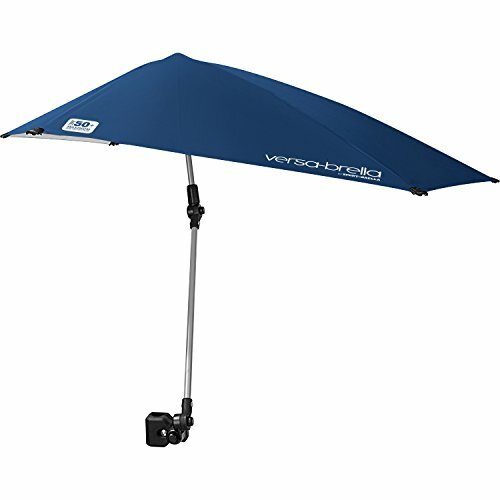 This portable set are manufactured from lightweight aluminum making it easy to pack up and carry. All 5 pieces can fit into 1 carrying case for easy transportable, fit into most compact vehicle trunk. 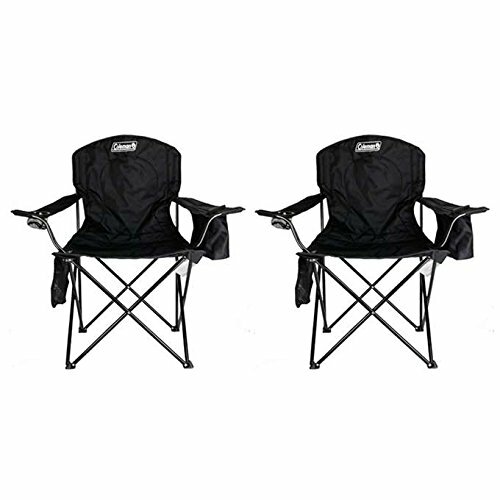 They are an essential tool set for any relaxing outdoor experience and will bring you years of pleasure whether out on an adventure, camping or just enjoying your own garden. 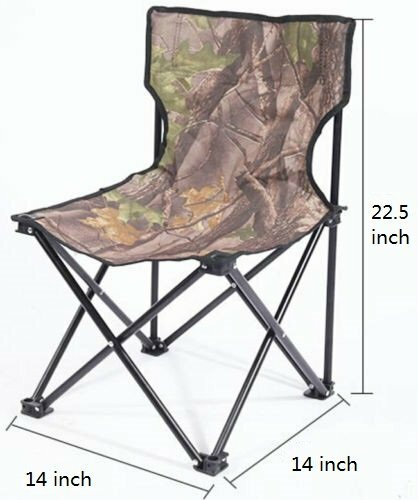 Ultra Portable: All 5 pieces can fit into 1 carrying case (29*13*9″) for easy transportable, fit into any compact vehicle trunk. 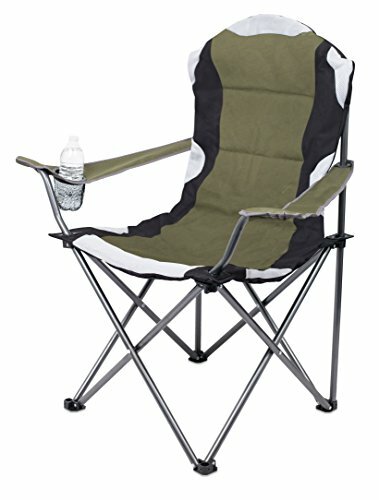 Ultra Light: Made with Premium Aluminum for light weight at only 16.3 lbs in total, yet still hold 200 lbs on each chair.Ultra Portable: All 5 pieces can fit into 1 carrying case (29*13*9″) for easy transportable, fit into any compact vehicle trunk. 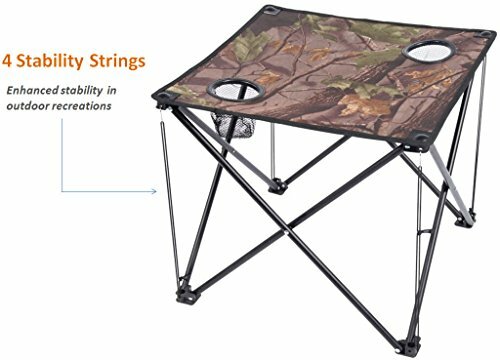 Enhanced Stability: Four Innovative Stability Strings on each corner of the picnic table, provide excellent stability in outdoor recreations. 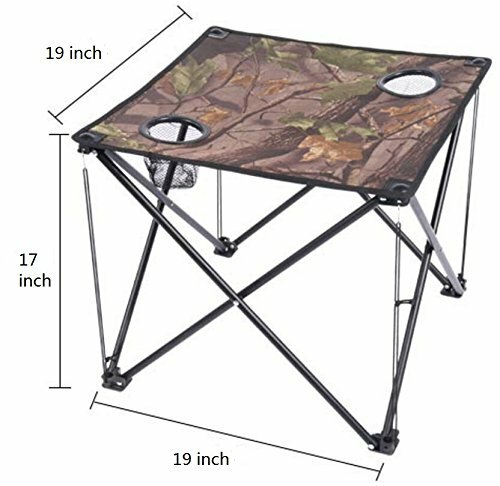 2 Integrated beverage/cup holder on picnic table. 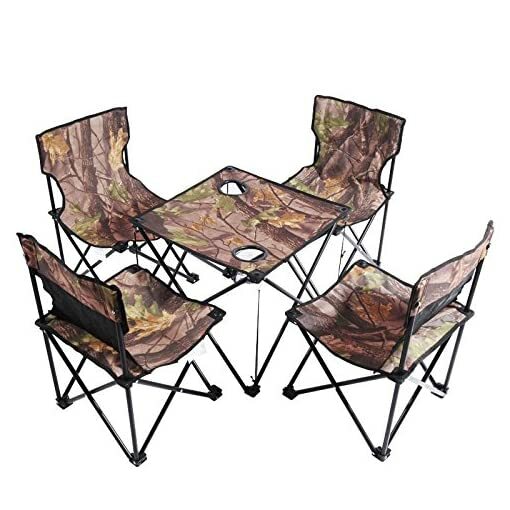 Perfect set for any indoor, outdoor family or party events. 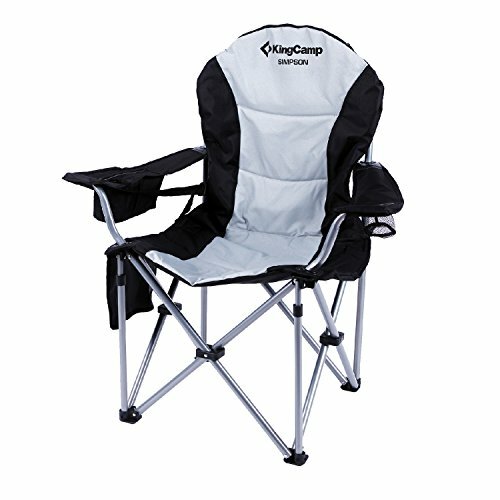 Perfect for family on-the-go events or kids play, 1 Year Hassle Free Warranty, 100% Satisfaction Guarantee!